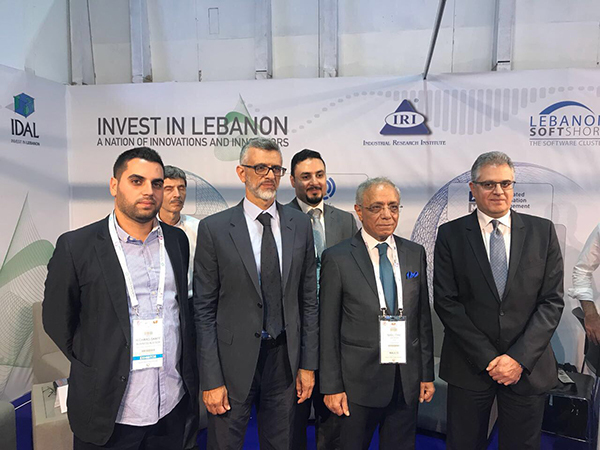 With the ultimate objective of supporting Lebanese software knowhow in a very competitive market , the LSS at the Industrial Research Institute (IRI) and in collaboration with the Investment Development Authority in Lebanon (IDAL) participated in Gitex 2017 edition. 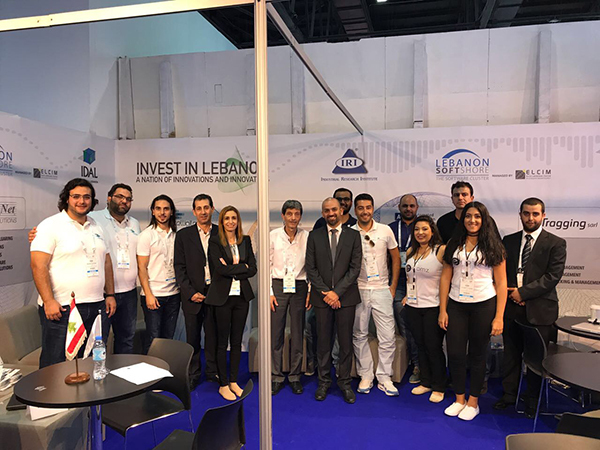 The booth managed by the Lebanon SoftShore Cluster(LSS) gathered seven leading Software companies : Aims, Intelligile, Ideatolife, Tragging, Probs, Ecomz and Levantnet. 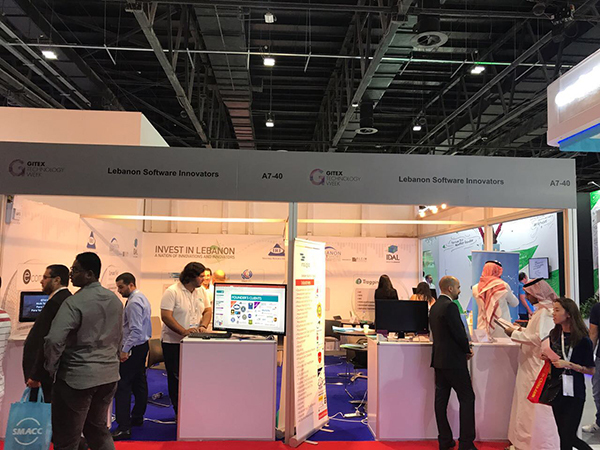 The GITEX Exhibition presented the latest technologies with a focus on Artificial Intelligence, Automotive Vehicles, Fintech, Cloud Computing, Virtual Reality and Robotics that are driving tomorrow competitive economies.